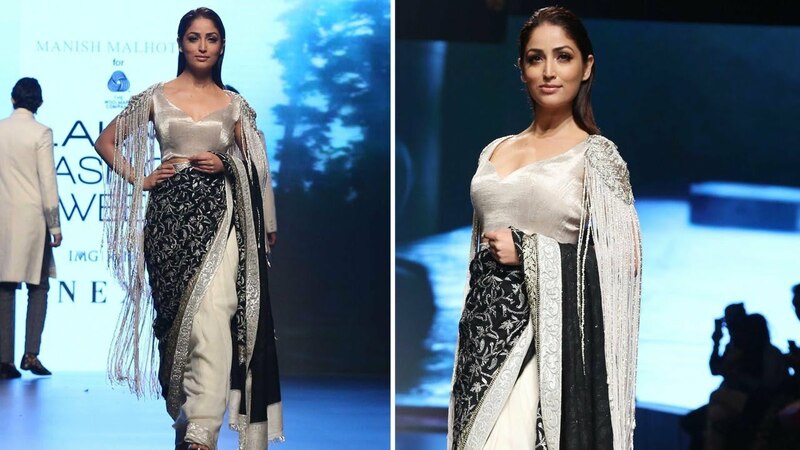 In an effort to promote sustainable fashion in India, The Woolmark Company and couturier Manish Malhotra unveiled a capsule collection using the natural fibre Merino wool launched at Lakmé Fashion Week Summer/Resort 2018, the ‘Inaya’ collection is Manish Malhotra’s first Merino wool line which presents this fibre in a way like never before. 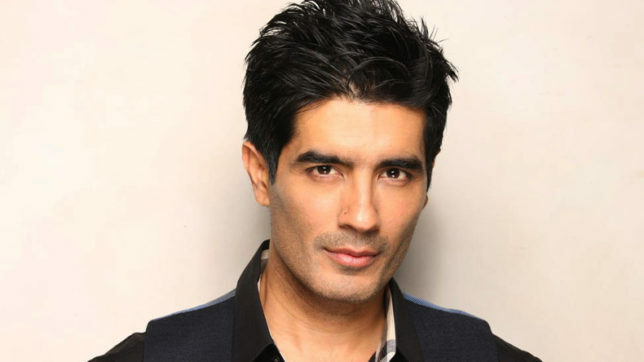 The newly unveiled signature collection will be available to the designer’s high-end clientele at Manish Malhotra stores in India, Dubai, Europe, UK. Capturing the essence of the ongoing sustainable fashion dialogue, ‘Inaya’ presents wool sarees for women and bandhgalas and sherwanis for men, throwing the spotlight on Merino wool as a natural, biodegradable and renewable fibre. Inspired by the elaborate and traditional art, motifs and the old-world charm of Kashmir, the collection – made with 80 percent Merino wool -brought together the artisans and culture of Kashmir. Classic and bold jewel tone colors including black, maroon and emerald green along with intricate tilla and zari embroidery were used to pay an ode to the timeless beauty of the state. The event opened with a special screening of ‘Slowing down of fast fashion’ – an insightful documentary by Alex James, followed by an interactive panel discussion aimed at capturing the pulse of this relevant global topic. The panel discussion, moderated by Priyanka Khanna, saw authorities in fashion NonitaKalra, Che Kurrien, designer Ruchika Sachdeva and COO of Campaign for Wool and IWTO President Mr. Peter Ackroyd, participate in active debates on the environmental cost of the industry, consumption of fast fashion and their use after they are out of fashion.The session concluded with a special fashion showcase by designer Manish Malhotra with a live installation displaying the Merino wool-inspired collection. The Woolmark logo is one of the world’s most recognized and respected brands, providing assurance of the highest quality, and representing pioneering excellence and innovation from the farm through to finished product.